So your kiddo has a big winter birthday coming up. How exciting! 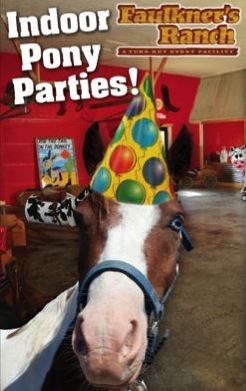 Why not celebrate with a super fun (and might we say super cozy and warm) indoor pony party?! 1. At Faulkner's Ranch, during the cold winter months we bring the fun inside! From the petting farm to the pony rides, you won't have to brave the elements. 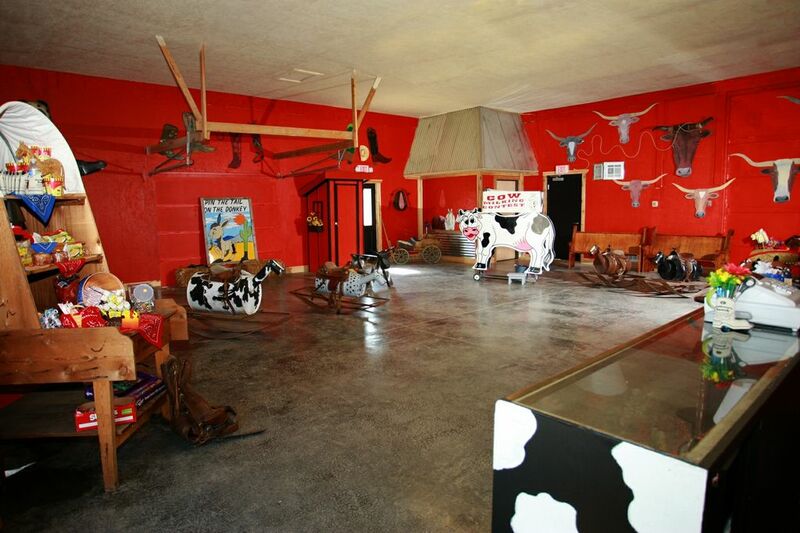 Instead, your little cowpokes will get to enjoy all of that in our heated Pony Place. 2. Our Pony Party package comes with a "Cowpoke Hostess." 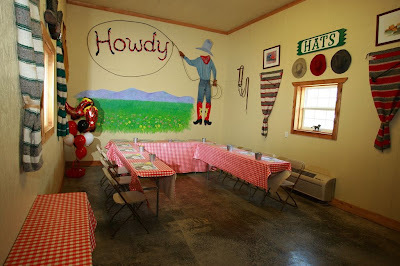 They'll wrangle the kiddos for you and lead the activities, so that you can sit back, enjoy, and take a ton of pictures! 3. We provide the games! From a cow milking contest to a gigantic Pin the Tail on the Donkey and more, we've got it covered! 4. You don't have to worry about cleaning your house..or cleaning anything for that matter! We will do it all from the setup before to the cleanup afterwards. 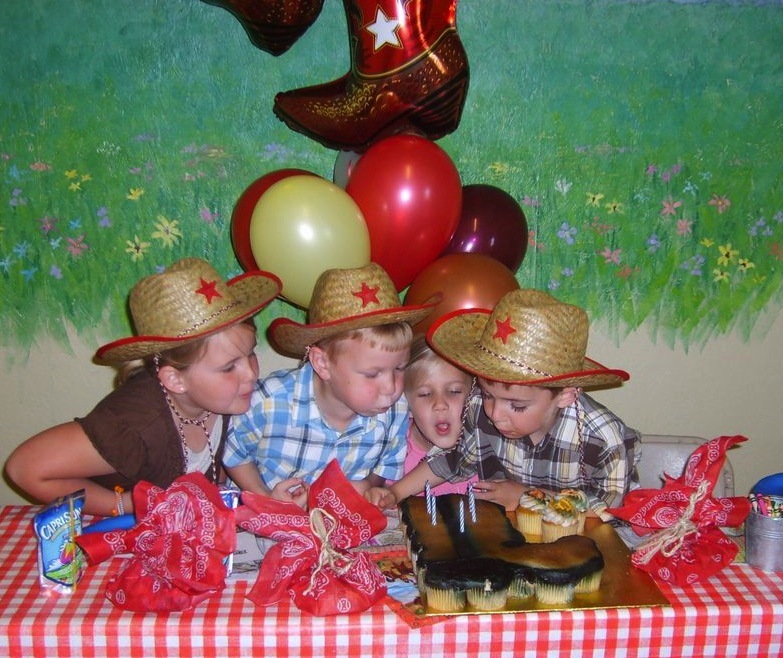 "While on our pony party we had such a blast with our older daughter Madalin that we wanted to do it again!" So what are you waiting for? Book your party today! Looking for some Pony Party inspiration? Check out one of our favorite blog posts from last year! 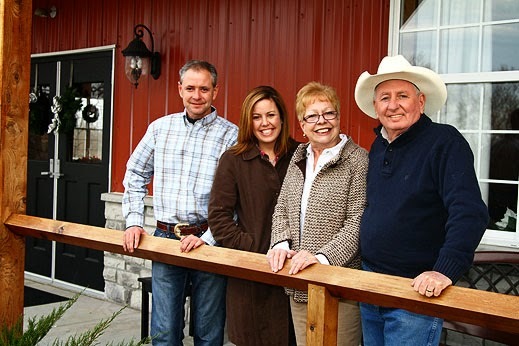 You're Invited to a Ranch Wedding Open House!